He is one of the biggest names in world athletics at the moment and the reigning Olympic 400m champion. 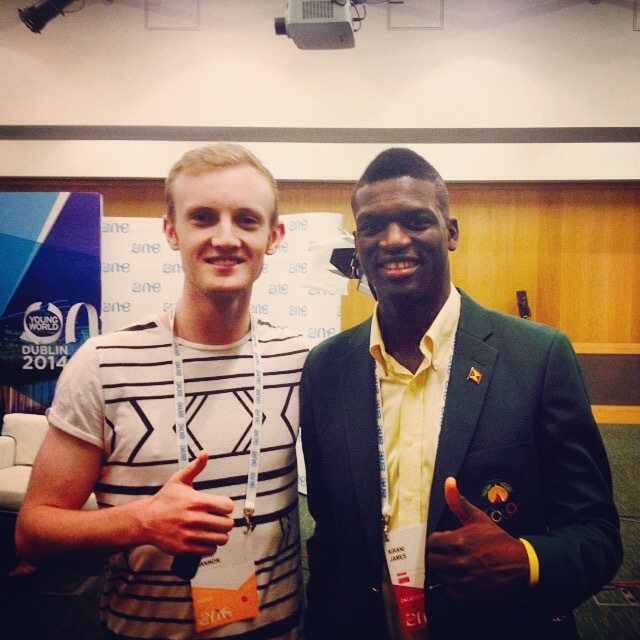 Grenadian sprinter Kirani James sat down with Shane Hannon at the recent One Young World summit in Dublin to talk about his influences, advice for aspiring athletes and the importance of sport. 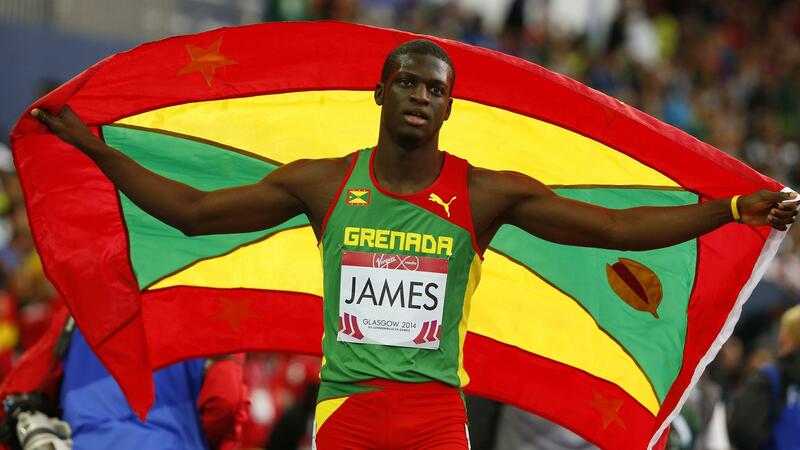 At just 22 years of age, Kirani James has already achieved in athletics what most track and field prodigies can only dream of. Known as ‘The Jaguar’ for obvious reasons, James broke onto the world stage at senior level by winning gold in the 2011 World Championships in Daegu, South Korea, becoming the youngest winner ever at eighteen. The following year he cemented his reputation as the best 400m athlete of his generation with gold in the London Olympics, while earlier this year he demolished the rest of the field to take home victory in a Games record time in the Commonwealth Games in Glasgow. August 6th, 2012 is a day that will go down in Grenadian history as its finest sporting hour, something James is all too aware of. “It was our country’s first Olympic medal, period, in any sport. So for everybody back home that was something to be proud about. We’re a small country, so the probability of having things to be proud about is a lot less than the bigger and more developed countries, because they have so many more people.” He’s not kidding – the population of Grenada is a mere 110,000, or roughly one-tenth the population of the urban Dublin area. Trying to stay grounded is undoubtedly a tough task for any young person flung onto the world stage, in any discipline. In winning the Olympic gold medal in 43.94 seconds, James became the first non-American runner to ever break the 44-second mark and the first non-American 400m Olympic gold medalist since the Moscow Games in 1980. The reaction in his homeland was euphoric and he was welcomed back to the tiny Caribbean island’s airport on a government-chartered jet, with a red carpet at the ready. He was given half a million East Caribbean dollars (nearly 150,000 euros), made a Grenada tourism ambassador and had commemorative stamps inspired by his Olympic victory released. The refurbished Grenadian football and athletics stadium is also being named in his honor, with a museum and resource and fitness centre being constructed in his hometown of Gouyave. James was a delegate at the recent One Young World summit in Dublin’s Convention Centre and it was his first visit to the Emerald Isle. “There’s so much going on here. You have young people taking global initiatives and trying to make the world a better place.” He himself is an undergraduate student at the University of Alabama in Tuscaloosa, studying part-time for a Business degree. At least ten American colleges expressed an interest in taking James in on an athletic scholarship, but he chose Alabama and has no regrets, winning back-to-back NCAA Outdoor Championship titles in his first two years.